Last weekend, I was at Global Game Jam 2015 up at the Uni. Thus far, this is my 7th(?) game jam, and second game jam as staff. This was also my first year where I was mostly in a solo team. My regular collaborators were not present and I didn’t make too much of an effort to join or enlist others to join my team. Later on, a student whose team had dropped out while he was at work joined in and created some cool looking ships (previously just triangles). 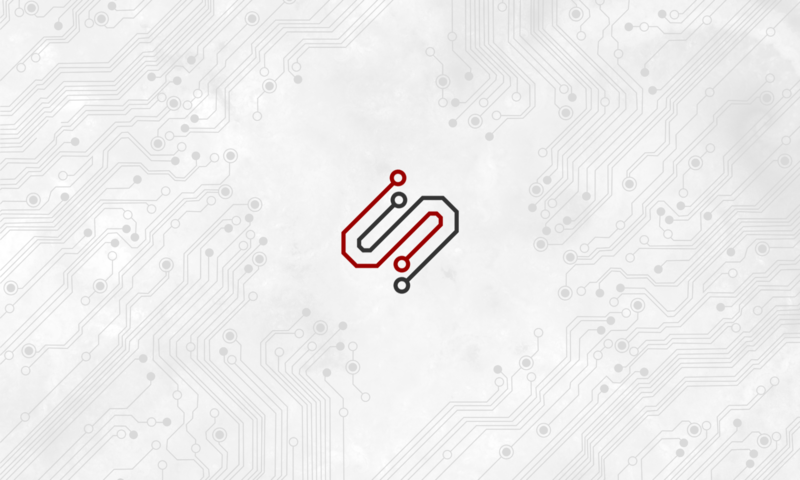 The theme for GGJ15 was “What do we do now?”. A broad theme which to me could easily be contextualised as “Here is a choice: choose” which is basically the essence of gameplay. Alternatively there is emphasising words (What do WE do now, What do we do NOW, etc. ), but by the time I heard it, I had already come up with a concept based on the diversifiers. 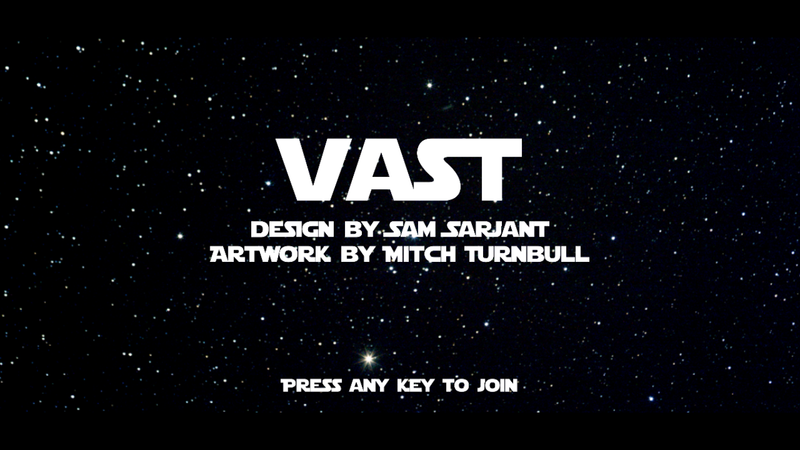 The game I created is called VAST (GGJ link) and it is a space dogfighting game. Originally pitched as a space exploration game, the player controls a ship in procedurally generated space (e.g. asteroids, planets, pirates, etc). The player could then choose to play by fighting, robbing, or exploring areas of interest. However, being a timed event, I only basically got the fighting part done. But, the key ‘gimmick’ of the game was the use of the ‘Stephen Hawking’ diversifier: control is only via one key. Each ship is controlled with but a single key. Hold the key to fire left or right thruster alternatively, or tap to move forward. Simple! I also used the ‘Drop In’ diversifier which allows anyone to join in (by pressing a key). The final product includes single-key ships, auto-firing ships (only when something is in range), breakable asteroids containing artifacts of power (more guns), AI-controlled pirates, and sweet sound effects. You can play VAST right here in your browser! Most keys are available. Hold to turn, tap to go forward. Every key press changes the direction of turning. Shooting is automatic.